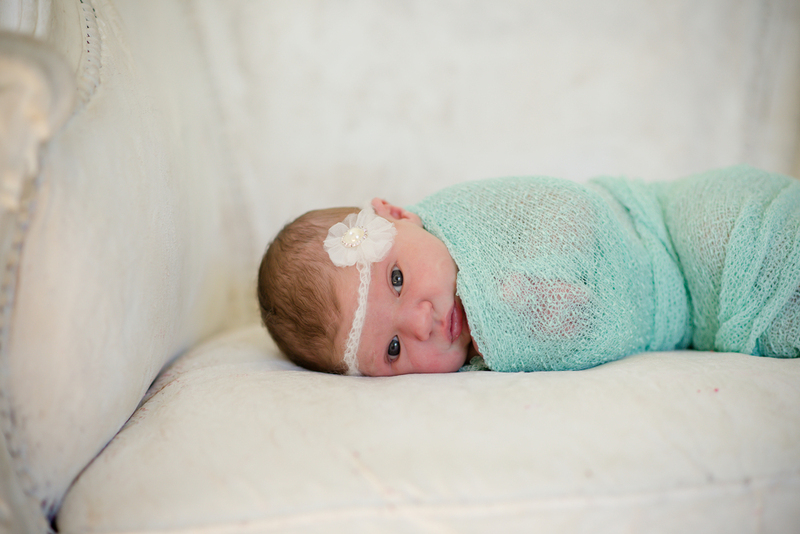 Little baby Bryndle came to the studio last week when she was 6 days old! Her mom and I met in college (Go UWRF Falcons!) in an ice skating class. Since then we have stayed Facebook friends. 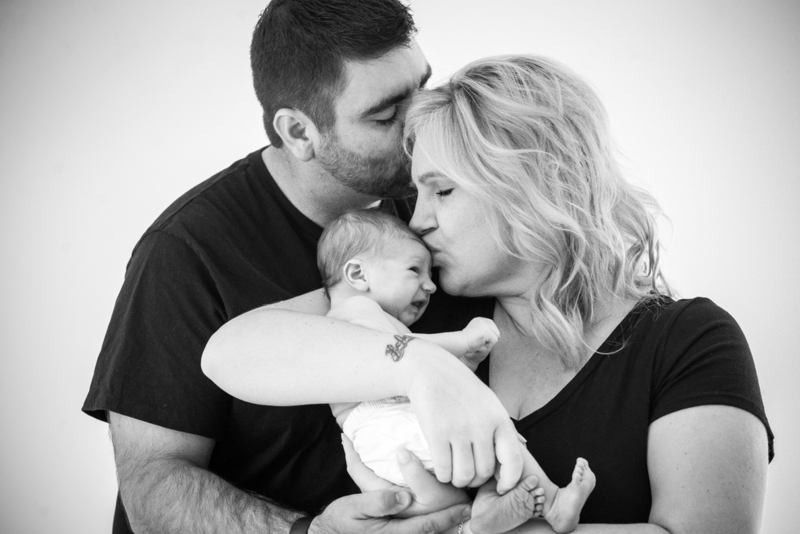 When she approached me about newborn photos it was such a fun honor. Jodie and her husband Brian brought some fun props to incorporate into their session including deer antlers. 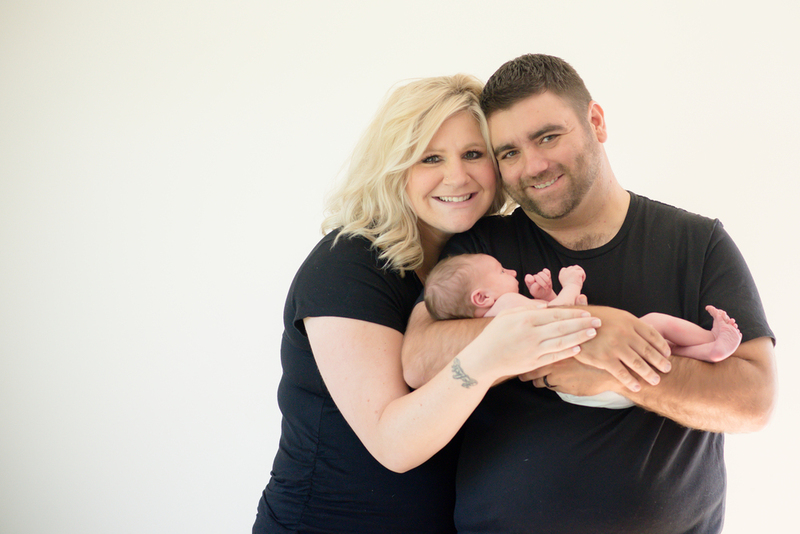 It was fun using things outside my normal prop closet and surrounding their babe with things they like! Also, if the mother of a six day old baby can come in with hair and make up on point like Jodie then I have no excuses to not get glammed up every day! How great does this new mama look?! For her photos we used a beautiful studio in Victoria, MN and for future sessions we will be using their home which is currently being built! I can't wait to see not only their new home, but also how they choose to display these images of their little family on their walls.